Like a lengthy prison sentence in criminal court, punitive damages serve to punish and deter the worst of the worst who commit serious civil offenses. CAOC is fighting efforts to limit use. The civil justice system is about making victims whole and holding responsible parties accountable for their own mistakes. But in some rare cases, the responsible party’s conduct is not a mistake at all. When someone is injured because someone else deliberately disregards public safety, simply making the victim whole is not enough. Civil courts use punitive damages in the same way extensive prison time is used in criminal court. It is saved as a punishment for the worst of the worst behavior and to deter future bad acts. Like common criminals, some big businesses decide that it is more cost effective to break the law than follow it. But unlike ordinary criminals, corporations cannot be sent to jail. Punitive damages are the only method the civil courts have to protect society from the most dangerous and deceptive business practices. A hospital in Sacramento that repeatedly refused to reprimand surgeons for sexually harassing subordinate staff members. A big tobacco company that knowingly defrauded the public about the dangers of cigarette smoke. A oil-tanker captain who was drunk and missing from the bridge when the tanker ran aground causing the Exxon-Valdez oil spill, the largest in history at the time. Plaintiffs asked for punitive damages in only 12% of all contract and tort lawsuits in state courts across the country. In all trials where plaintiffs win, only 5% are awarded punitive damages. Of all plaintiffs who seek punitive damages and win their case, only 30% are actually awarded punitive damages. The median punitive damages award was only $64,000. Approximately half of all cases with punitive damage awards are subject to some form of judicial review, which often results in reduced punitive damage awards. Only 13% of cases with punitive damages involve awards over $1 million. Under a quarter of all punitive damage awards exceed three times the amount needed to make the plaintiff whole – these cases typically involve a defendant who wantonly defied the law but was fortunate enough not to cause substantial harm, like a drunk driver who hits a light pole instead of a child. The reprehensibility of the conduct of the defendant. The amount of punitive damages which will have a deterrent effect on the defendant in the light of defendant's financial condition. That the punitive damages must bear a reasonable relation to the injury, harm, or damage [actually] suffered by the plaintiff. 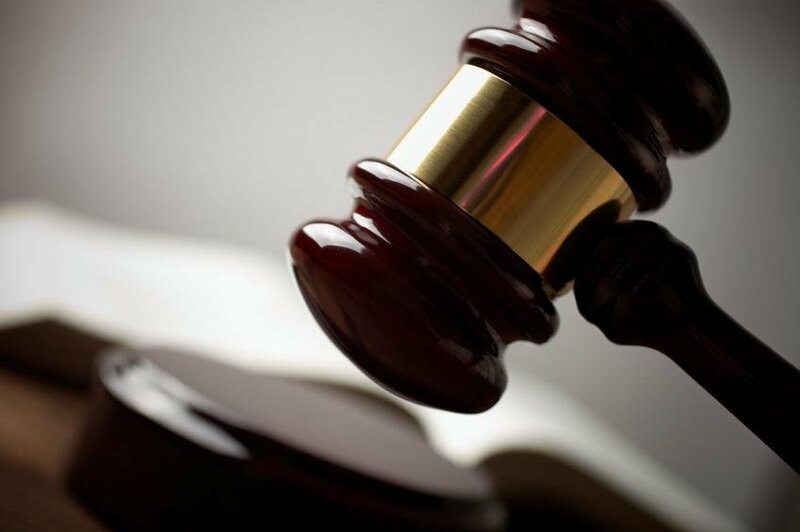 This means that the jury will assign an appropriate amount of punitive damages, based on the defendant’s financial situation, to deter the defendant and others from engaging in the same practices again. Judges may reduce punitive damage awards when it looks like juries have not followed instructions. The inescapable truth is that punitive damages are a necessary part of our civil justice system to punish and deter the worst of the worst conduct. CAOC is committed to protecting the courts’ ability to punish corporate wrongdoers and protect consumers from unfair business practices.